This includes blogs on learning Spanish. There are just too many! Where to start? Of course, we’re big fans of learning Spanish with blogs. So we’ve gone ahead and scoured the internet, separated the wheat from the chaff, and emerged with the best of the best. These Spanish blogs are wonderful tools that take away some of the strain by providing short, snappy lessons, shared experiences and cultural insights. They allow you to learn at your own pace and make the process a whole lot easier. You’ll see what I mean when you take a look at these eight awesome blogs that deliver a lot of excellent information and guidance. And along the way, they have some fun too! So, you’re passionate about the Spanish language and want to spread your enthusiasm to the rest of the non-Spanish speaking world. What do you do? Well, if you’re Amit Schandillia, whose love for the language has no limits, you set up a blog to inspire other learners. Amit has turned his enthusiasm for Spanish into a valuable learning resource that’s as infectious as it is educative. Although Amit is not a native Spanish speaker, he is a deep well of information with a blog that includes tips and tricks on fluency, cultural information and examples of regional variations. 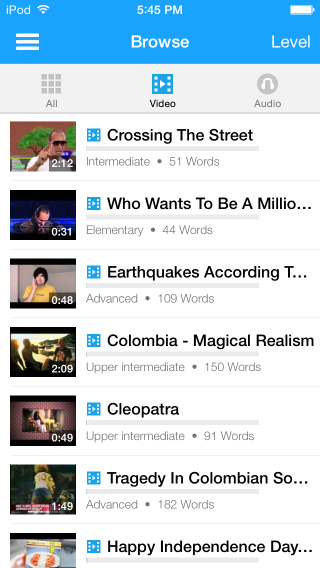 Amit’s posts are categorized into eight helpful sections: vocabulary, immersion, music, tips and tricks, street Spanish, deconstruction, movies and shows, and finally, resources. There is a lot of excellent information here that is of use to all levels of Spanish language learners. 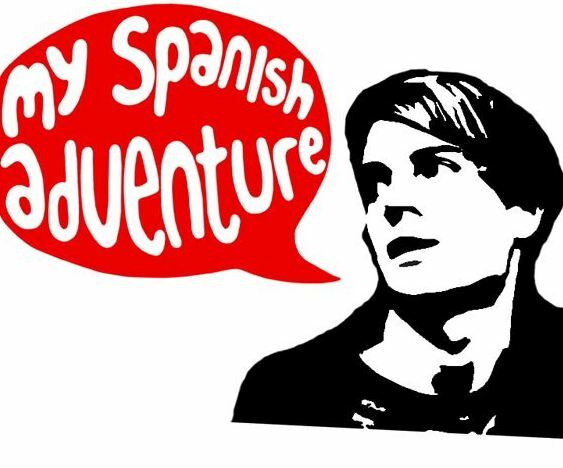 “My Spanish Adventure” is a wonderful idea for a blog. Will Peach did something that many people dream of, and that’s to leave the 9-5 and go traveling. He followed his heart to Spain to become fluent in Spanish and learn more about the country. His blog posts read like a close friend sending you notes from abroad, but each one has something valuable about the country and the language. He shares stories about his experiences and some of the joys and challenges of learning a foreign tongue, some of which will be familiar to readers. Blog posts are categorized into four sections: immersion in Spain, what to see in Spain, save money in Spain and is Spanish hard to learn? As you can imagine with someone who’s traveling through the country, the range of topics is immense, everything from tourist information such as great places to surf to essential how-to guides. Will is an engaging and entertaining writer and some of the posts are in Spanish. For the Spanish learner who wants to push themselves ever further, this series of posts will give the language center of the brain a thorough workout. 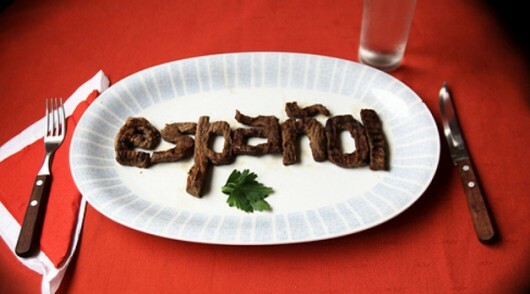 “Spanish Obsessed” is a comprehensive Spanish learning website run by English native and fluent Spanish speaker Rob and his Colombian partner Liz. One of the really neat aspects about their blog posts is that they are written in both languages. Rob writes in English and Liz in Spanish. Their posts explore many aspects of the language from basic, intermediate and advanced vocabulary and phrases to insightful articles about its structure and how best to go about learning the language. Rob’s posts cover topics such as getting to grips with the subjunctive, memory tricks to help you learn, and a guide to ser and estar (Spanish language learners will know how tricky it is to master the two forms of the verb “to be”). Liz’s posts are on anything and everything, such as vacations and following the peace process in Colombia. 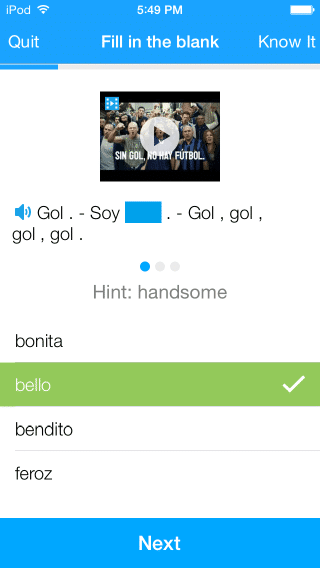 They provide the Spanish language learner with a lot of good reading practice. You’ve probably heard it a million times before, but it’s always worth repeating. The Spanish you learn in the classroom, while being supremely useful of course, is not the language of the street. To sound even more Spanish you must familiarize yourself with everyday words and phrases, and that is the intent behind “Speaking Latino”. The blog is all about Spanish slang and speaking Spanish in the real world. And whether you will be traveling to or working in Argentina, Chile, Spain or another Spanish-speaking country, there’s a series of blog posts for you. The articles are categorized according to countries, so there’s Ecuadorian Spanish, Peruvian Spanish, Mexican Spanish and so on. In all, the Spanish of 12 countries is featured, as well as a section on general Spanish. The posts are short, sharp, to the point and are stuffed with everyday Spanish used in the country of your choice. They cover a multitude of topics such as politics, slang expressions from different regions of a country, and even expressions used to insult someone! 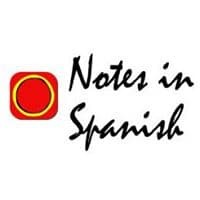 In addition to all the great videos and audios, “Notes in Spanish” also runs a blog for the Spanish learner of all levels. This comprehensive website is run by a Madrid-based couple: Ben who’s an Englishman and Marina Diez a native Spanish speaker. The posts are typically based on a single topic and include the key words and phrases you are likely to hear in conjunction with the post’s theme. Each post is well constructed, informative and nicely presented. The blog also promotes the couple’s excellent podcast and video series. 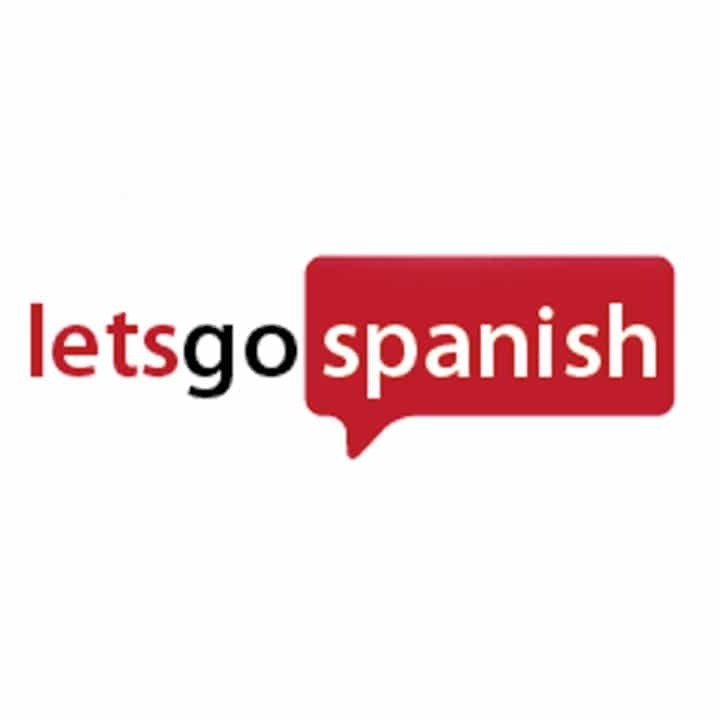 “Let’s Go Spanish” is a mixed bag of language learning goodies, a series of blog post/lessons that get under the skin of the Spanish tongue to provide an all-embracing immersion into its construction and how it is spoken. A lot of time and effort goes into providing thoughtful articles that highlight plenty of useful phrases and key vocabulary. The large photographs are a nice and occasionally whimsical touch that makes reading these blogs an even more pleasurable and valuable experience. Learn Spanish without breaking the bank. That’s the basic premise of “How to Learn Spanish”, which is designed to point the reader to a huge pile of internet-based learning resources that cost little or no money. The blog is run by Andrew Tracey who taught himself Spanish via the internet. Now he’s acting like your personal language learning detective who scours the far reaches of the web to find good and inexpensive means of learning Spanish. His posts talk about and point to videos, books, music, audio, TV shows and so on that are useful for all levels of Spanish language learner. “How to learn Spanish” is a good starting point that will save the student hours of their own time. Within just a few minutes of reading Andrew’s posts you’ll have a handful of links to great resources to continue your immersive journey into the language. 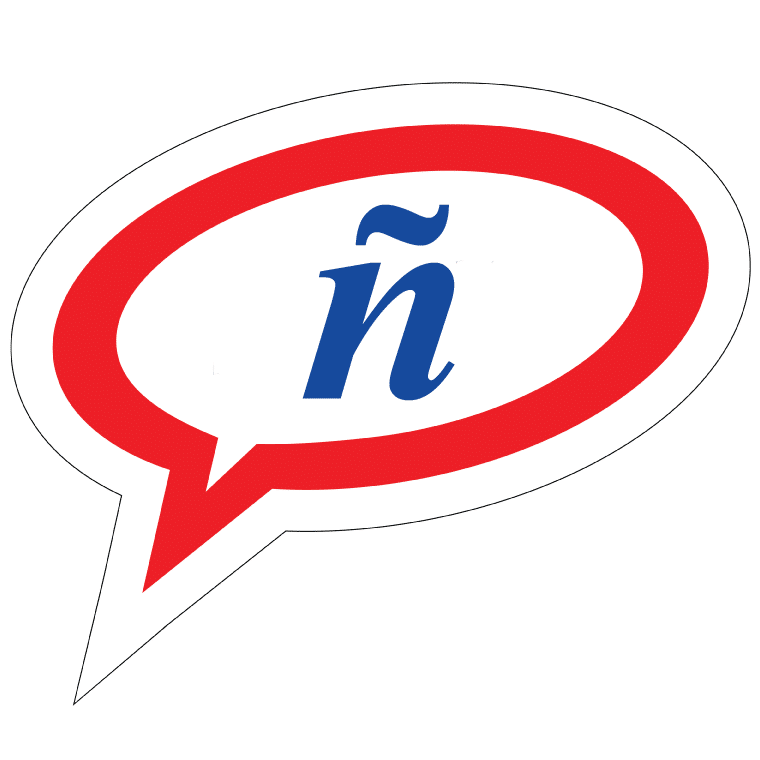 This site is run by native Spanish teacher Maria Fernandez, who provides a regularly updated series of lessons that explore the language in some detail. She previously ran a site called “Spanish Bites,” but now KeRapido.com focuses more on audio and video listening lessons. 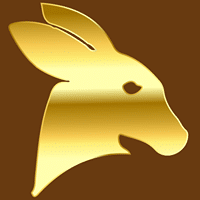 Learners can use the free parts of the site or pay a small fee for a complete Spanish course. 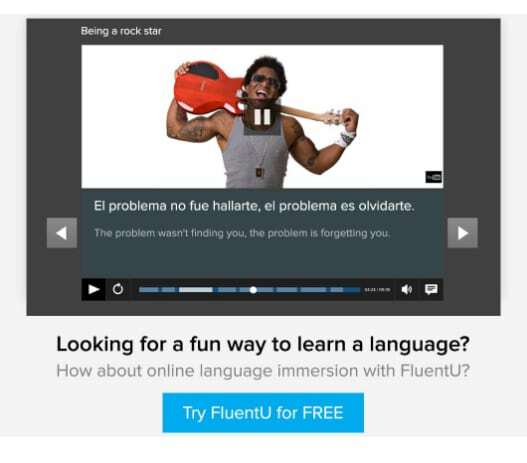 If you like learning Spanish, then you’ll love FluentU. 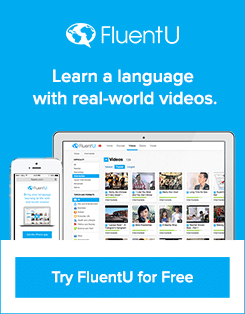 FluentU takes real-world videos like music videos, commercials, news, and inspiring talks and turns them into Spanish learning experiences. Other sites use scripted content. 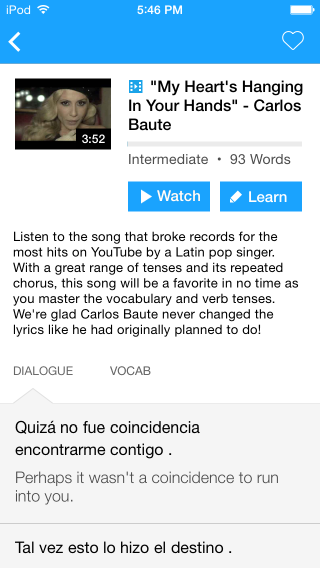 FluentU uses a natural approach that helps you ease into the Spanish language and culture over time. You’ll learn Spanish as it’s actually spoken by real people.